…has arrived! 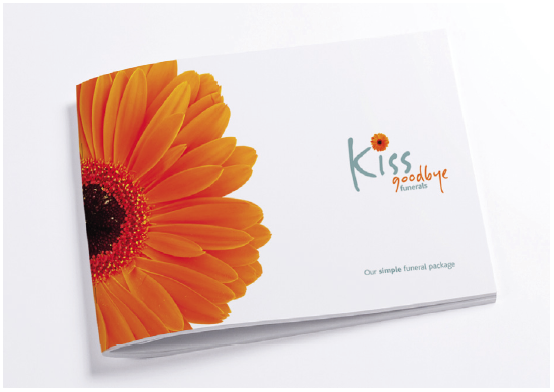 We can post you a booklet that provides you everything you need to know about Kiss Goodbye Funerals. Welcome to our new website! 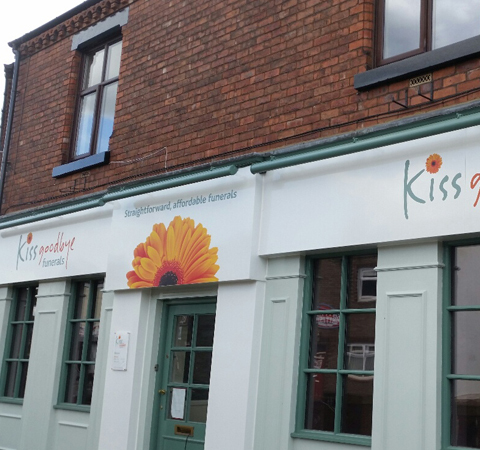 We hope you find the information on here helpful. 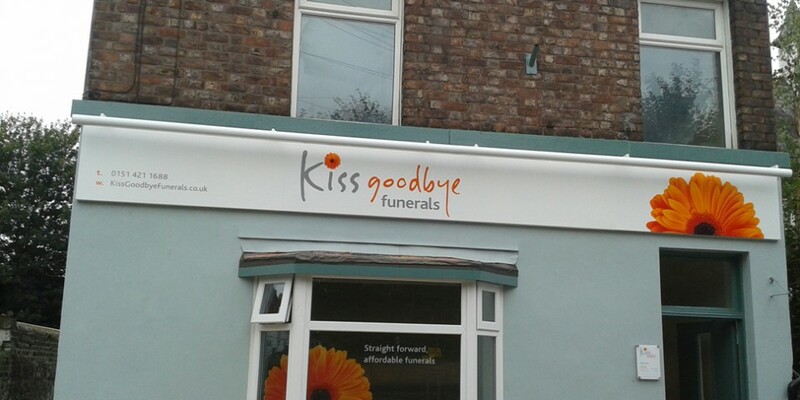 Our team are here to help and advise on all aspects of funeral planning.With all the essentials covered, we can provide funeral services that don’t break the bank.